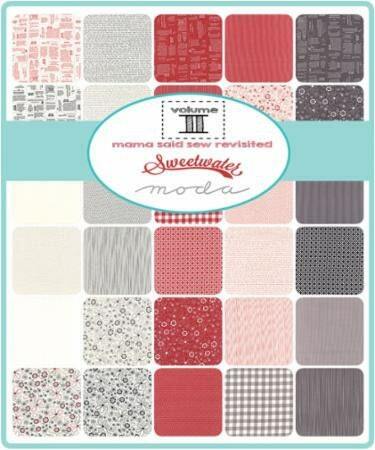 We are so excited to be able to recreate one of our most popular collections – Mama Said Sew! The style and theme match the original, and we’ve used the same classic colors of Apple Red, Black, Vanilla and Concrete Gray. 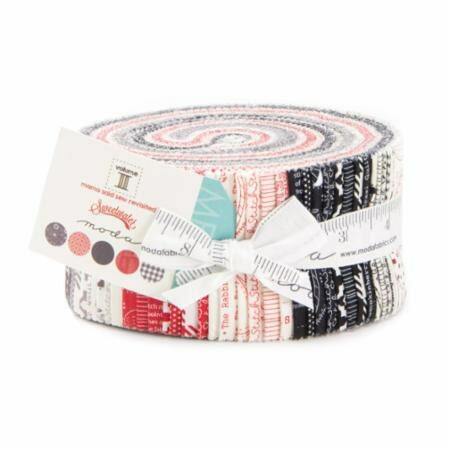 But since the prints are all new, we call this Volume II. While we love them all, we do have two favorites. A quirky little “doodle flower” makes the collection happy – we love it in every color! 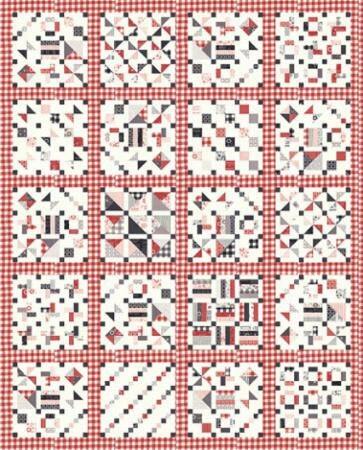 We also love every color of the large-scale gingham print… but it’s especially yummy in Red. We know we’ll be using that Red gingham in everything!